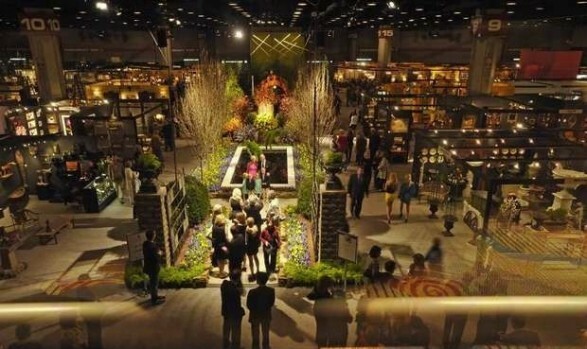 Join us at the 25th annual Nashville Antiques and Garden show this weekend! Image from one of the gardens our lighting was featured in last show. This years show promises to be the best ever with lectures and seminars scheduled throughout the event. There is even a Southern garden tour by Garden & Gun magazine, Music in the gardens and the keynote speaker at this year’s event is actress Diane Keaton! 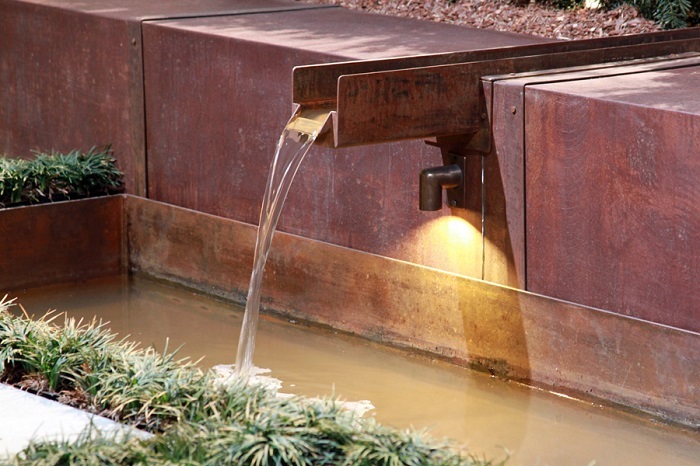 Of course, our talented outdoor lighting team will be on hand to answer any and all questions you have about outdoor lighting and demonstrate how the addition of light can bring your landscape to life. With spring just around the corner, this is one show you won’t want to miss! Tickets are $20 and allow you attendance during the run of the show, (attend as many days as you like). Tickets for seniors 65 (or older), Active Military & Students are $12 at the door or in advance. Children 12 and under are free. The Show benefits Cheekwood and ECON Charities.This show will inspire great ideas for design on both the interior and exterior of your home. 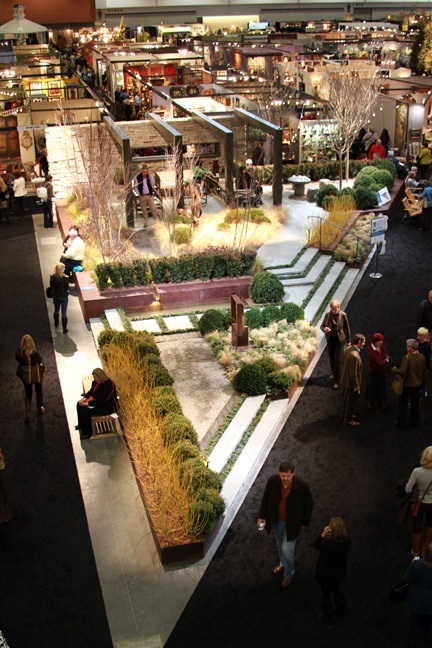 Whether you have been searching for design ideas for a room within your home or an outdoor living space, you should stop by the show! Please take a minute to stop by our booth if you get a chance, just to say hello — We hope to see you there! This entry was posted in Focal point outdoor lighting, Garden Lighting, Holidays and special events, Landscape Lighting, Nashville outdoor living, Outdoor Lights Nashville, Trade Shows and tagged 25th annual Nashville Antiques & Garden show, 25th annual Nashville Antiques and Garden show, Cheekwood, Cheekwood Botanical Gardens and Museum, ECON Charities, Garden & Gun magazine, Garden lighting, Landscape Lighting, Nashville Antiques and Garden show, Nashville landscape and garden lighting, Nashville LED outdoor lighting, outdoor lighting Nashville, Outdoor Lighting Perspectives of Nashville by outdoorlightingnashville. Bookmark the permalink.